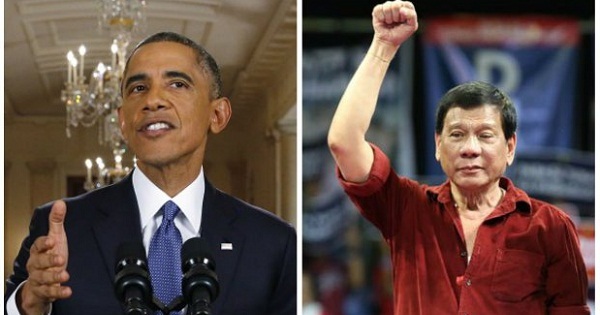 President Rodrigo Duterte had once again been in hot water over allegedly cursing US President Barack Obama before he flew to Laos to attend the ASEAN Summits – and the local media had been gleefully reporting about how Obama had reportedly canceled a meeting with Duterte as he was insulted by the latter’s cursing. But while the media continued to insist that Obama was insulted because Duterte called him an ‘SOB’ in the local language, the US president said he didn’t actually take the cursing personally. In a press conference in Laos, Obama expressed gratitude over the warm welcome he received and, because everyone was expecting him to comment on the matter, admitted that he did shake hands with Duterte.